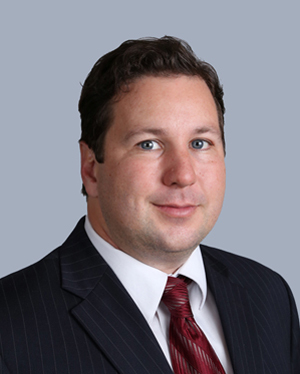 Tax Attorney Daniel W. Layton has dedicated his career to providing the highest level of representation to his clients in tax audits, appeals, trials, and criminal tax investigations. After graduating from the University of Chicago Law School, Mr. Layton earn an advanced degree in the laws of taxation from Golden Gate University in San Francisco. He earned a reputation for handling complex tax litigation from beginning of his career as an IRS trial attorney and, later, from his five years with the U.S. Department of Justice, handling civil and criminal tax cases as an Assistant U.S. Attorney in downtown Los Angeles. In addition to founding his own law firm, he has worked for a Vault 100 national law firm as counsel to the mergers & acquisitions group. Click here to see some of Mr. Layton's representative matters. Click here to see some of Mr. Layton's published opinions. Click here to see some of Mr. Layton's Tax Court trials and opinions. Click here to see some of Mr. Layton's District Court trials and opinions. Click here to see some of Mr. Layton's honors, awards, and published articles. United States Court of Federal Claims, Washington, D.C.